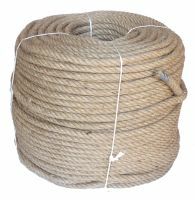 Looking for mooring, playground, or decking ropes? Ropes Direct have you covered. We have a wide range of products suitable for many purposes. 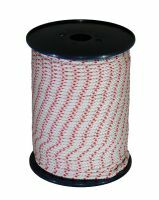 We make our huge range of ropes available here on our site – and thanks to our excellent level of service we have a long list of happy customers who come back to us time and time again. But don't just take our word for it, read what they have to say on our testimonials page.